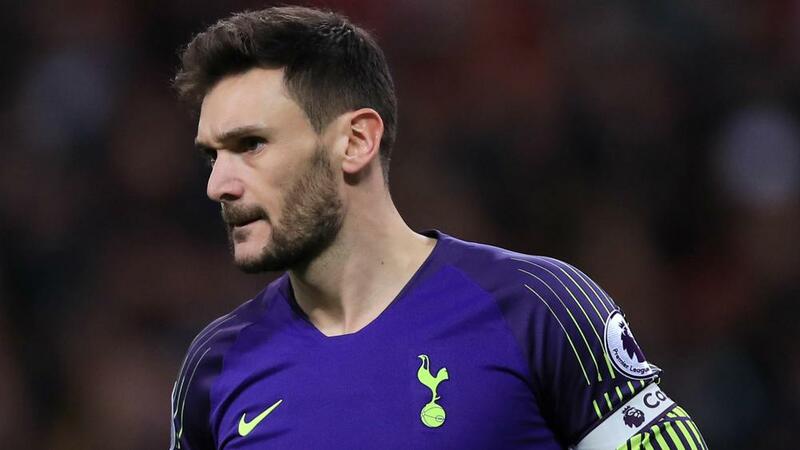 Hugo Lloris accepted that he was at fault for Tottenham's defeat to Liverpool as he spilled the ball and his defender Toby Alderweireld contrived to stab the ball past him. Tottenham were looking to cement their hold on third place after Lucas Moura had cancelled out Roberto Firmino's opener, but the extremely unfortunate own goal meant things turned out otherwise. "When you are a goalkeeper, you know the responsibility... it's like this," Lloris told Sky Sports. "I tried to catch the ball twice but unfortunately there was no bounce, it bounced straight to the shin of Toby. And then what happened happened. The luck was probably on the opponent's side.